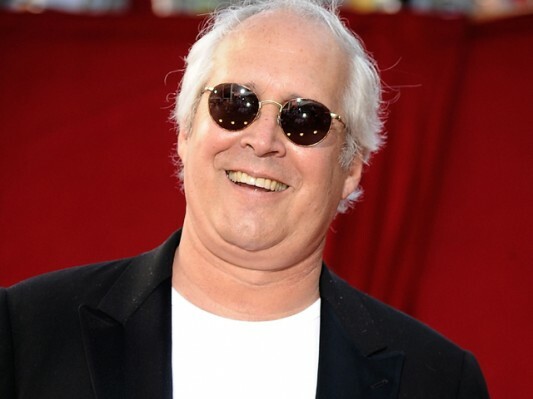 With his run on NBC’s Community revitalizing his long-running career, actor Chevy Chase is looking to use this new stock to move forward a long talked about reboot of one of his most beloved franchises. 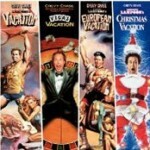 In speaking with Collider, the actor revealed that he has an idea for a possible reboot of the Vacation franchise, that sounds a bit different from the script that is currently being put into production. Typically you don’t know what will be on sale until the minute it gets posted, but as part of their Holiday event, Amazon has released this week’s Lightning Deal schedule for Movies & TV on DVD and Blu-ray. See below for a list of today’s deals — which begin at 8:30am PST and run through 9:30pm PST — along with more information on how these special deals work. The last deal goes up at 5:30pm PST. Jonathan Goldstein and John Francis Daley have been hired to pen the script for New Line’s planned Vacation sequel/reboot, according to Variety. 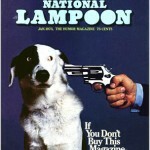 While the trade is reporting that New Line is doing a franchise reboot as if that’s new information, this project was actually already confirmed back in early October 2009 with David Dobkin (Wedding Crashers) to produce (read Are We Ready For A Sequel To ‘National Lampoon’s Vacation’?). Back in October, New Line announced their intentions for the new Vacation, with Dobkin producing and possibly directing. The new film will be a reboot of the franchise, but also a type of sequel, since it will be about a now-adult Rusty Griswold — the son in the original films — and his own road trip, this time with his own wife and kids. Where to? Wally World theme park, the destination of the first film, which is closing its doors forever. 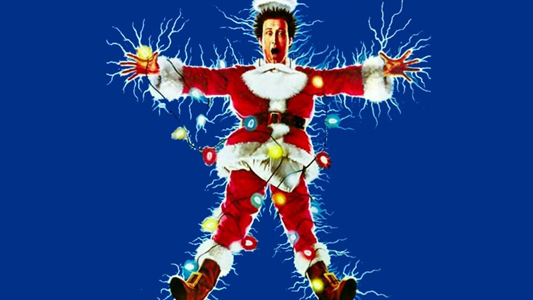 Chevy Chase, who played dad Clark Griswold in the film series, is reportedly returning as the grandfather for the new film. No confirmation yet if Beverly D’Angelo will be “grandma,” though initial reports stated that there was room for her in the film. (Chase and D’Angelo did just recently reprise their roles as the Griswolds for a Home Away commercial and short – Watch Now: Chevy Chase In ‘Hotel Hell Vacation’ Film Short).